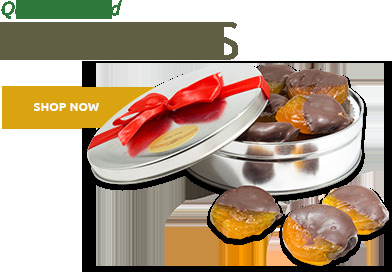 When you want to reward yourself for a job well done, nothing puts you on top of the world like these gorgeous Superior Glazed Apricots. They are the real deal: plump, fresh native fruits, harvested at the peak of ripeness, gently dried to the perfect consistency, then generously coated with an addictive sweet glaze made of pure organic cane sugar. More than 20 steps go into the making of these delectable candied apricots, involving repeated low-temperature cooking and cooling, to produce their legendary texture, sweetness and fruity tang. Beautiful to look at, they taste even more heavenly than you could imagine! Our airtight, resealable one-pound package gives you just the right amount to keep on hand for decadent snacking, at a price that fits easily into any budget. 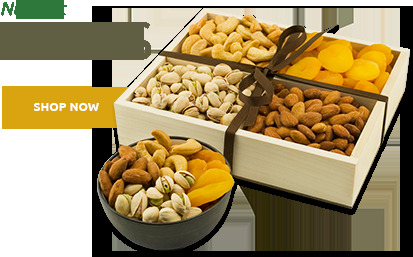 With Superior Nut Store, you can enjoy a little taste of heaven anytime you like! We select only the largest, plumpest fruits for our customers. Every one will be virtually perfect, with a beautiful deep-orange color that speaks of abundant sunshine and gentle breezes. And every bite will be like a special gift from above—firm and tingly-sweet on the outside, wonderfully moist and chewy on the inside, and bursting with a flavor so intense, it will seem to stay on your tongue forever. Until you’ve tried one, it’s impossible to imagine how incredibly delicious our glazed apricots really are. We’re proud to say they’re the finest in the world, and we mean it. 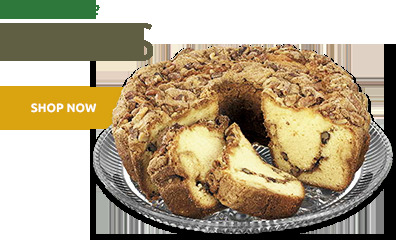 Perfect for snacking on their own, they also make superb desserts, especially when paired with premium ice cream or your favorite fresh-from-the-oven baked goods. 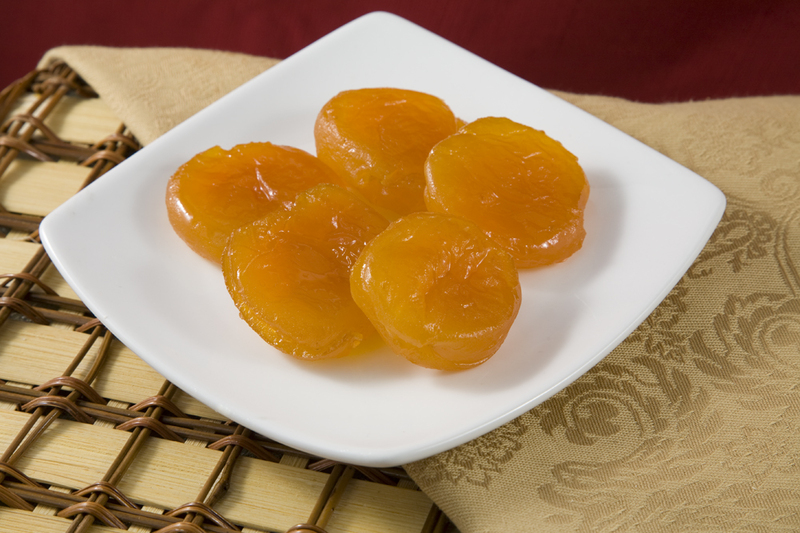 Many families consider glazed apricots the high point of their annual holiday gatherings, setting them out on snack trays with quick breads or fudge. No matter how they’re served, our Australian Glazed Apricots always meet with enthusiastic approval! I bought these to give to my mother for a present. She loves them. She says she won't share them with her friends. Maybe next time i should order a bigger bag. But they are expensive. These apricots are absolutely delicious. We eat them as a snack with Colby and Farmer cheeses and crackers. They are so big, we cut each of them into 4 pieces. Over the past three months after having received a gift of some glazed Australian apricots from a friend who purchased a can of these apricots from a third party vendor in San Francisco, I have ordered and given away about 60 pounds of these apricots as Christmas gifts, New Year's gifts and as gifts for the Lunar New Year (even though I am not Chinese). The fruit were so tasty that everyone who has received a gift from me has asked where they came from and when I tell them, I suspect that the price is somewhat off-putting, even though the product is more than worth the cost. Of course, for those nearest and dearest, two pounds make a better gift than one pound because the recipients tend to gobble the product. I gave two 10-pound cases only to a friend who works for a winery and therefore presumably has access to storage facilities much larger than my little household wine caves, and so, unless you have a large cellar, I would recommend the smaller bags for storage, although I suspect that you won't be able to refrain from eating and/or giving them away so that a 20 pound stash is decimated in a month! My order arrived very quickly. The apricots are a delicious treat. Our family loves the Glazed Australian Apricots. We use them on salads, great with cheese and wonderful dipped in chocolate. Very moist and just plan delicious. We have used this product for years and it is always first quality, the apricots are large and fresh, a little spendy but but worth it. ProsAlways great! Good postal service. Love it!! The tenderest and the most delicious ever ! Absolutely the Best of the Best ! Just as good as Zabar in NYC only less expensive! I love these little treats but can't keep them in the house because I eat them all! Superior Nut Company has the best glazed apricots I can find. They are a favorite of my dad's and I buy them for him every year as part of his Christmas present. He always looks forward to them. Super delicious, plump, large, beautiful fruit. An all time favorite! The glazed apricots were wonderful. Sweet and moist. Will order again. from this company again. I have enjoyed this particular item for years. ProsThe taste and quality is the best. Huge pieces of fruit. Very enjoyable. I have been making my version of an apricot fruitcake for many years - the original recipe was a summer fruitcake that was Luci Bird Johnson's wedding cake ! I switched to glaceed apricots about 25 years ago and have been buying them at various candy stores and more recently an internet vendor. Haven't made the fruitcake in about five years and the internet vendor I previously used was now out of business. I decided at the last minute to bake this cake again this year and found Superior Nut Company through an online search for Glaceed Apricots. I took a shot at ordering and was thrilled when the order arrived in record time from Mass to South Florida the week before Christmas ! The apricots are delicious, moist, flavorful and love that they are packed in a ziploc bag for easy storage ! Will definitely order these again (and other items too !) from Superior Nut Company ! ProsDelicious, moist, flavorful and not exorbitantly expensive ! Apricots are not my favorite fruit, but glazed apricots are a gift from heaven. They must have been the source of the word "sugarplum." If you ever make a sugar-free version (for diabetics), I'll be first in line. Amazing apricots. Finest quality. Shipped quickly. Will rerun again for sure. I buy these for my 94 year old Mother and she loves them. They are always delivered quickly and in excellent condition. She could eat a crate of these with little difficulty. Product was excellent and tasty as in the past. 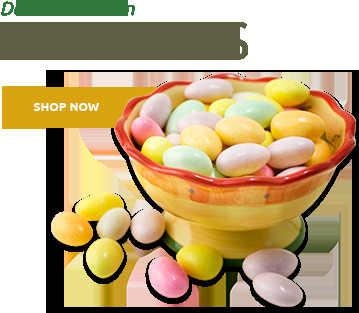 I have ordered these in the past and this year they are excellent..
ProsI like candied fruits and these are the best. These are excellent glaced apricots. I have tried other glaced apricots from a famous Gourmet Cookware and Food store and from other online merchants, but these are the best I've had. There was just enough tartness for the apricot flavor to shine through. I will be purchasing these again. Extremely delicious and prompt delivery. These are the best, the absolute finest! Plump, sweet, but not overly sweet, the true fruit flavor comes through. excellent product....can't have enough of these! The glazed apricots are huge and delicious. The price can't be beat. Not much flavor. Would not order again. Looks are great though. I have eaten apricots on 6 continents(worked 30 years for the Fed. Gov. ), and these were the absolute BEST! Head N shoulders above second place. Mad at myself for not discovering them decades ago. Believe me I'm telling everyone I know about them. Once again, fantastic flavor and addicting. Ordered these as a gift for my mom and she loved them. I used to order them from Williams Sonoma but quality simply isn't as good as Superior Nut! I love these glazed apricots. They're huge, and delicious. ConsNot all apricots are uniform in size. DEEEEELICIOUS! If they didn't sell then here I would travel to Australia for them THAT's how good they are. I bought some to give as gifts and have ordered them every so often for myself. Treat yourself- try them they really are delicious and huge!! ProsEverything!! Taste, presentation and price. ConsSticky fingers but they are worth it. The apricots were large, plump and sweet. I dipped them in milk chocolate and gave them as gifts. My family loves your Australian Glazed Apricots. I dipped them halfway into imported dark chocolate and used them on the Christmas Eve dessert table. They made a great presentation among the cookies and other sweet treats! Glazed Apricots are a simple, but elegant treat. Everyone enjoyed them. Australian Glazed Apricots were terrific. Have tried other brands and vendors in the past, but I always return to Superior Nuts for my apricots. 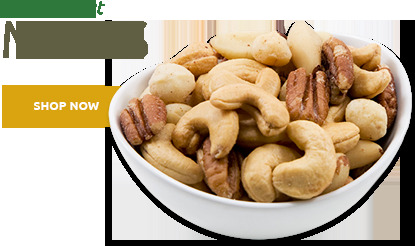 Superior Nuts has excellent communication and followup with every order. Thanks for the great service and product. We were delighted with the size and the taste. Would order them again. Apricots were large and very tender. I received them quickly. The price was reasonable compared to other sellers. I always send your glazed apricots to my Dad for his birthday. He loves them and says they are the best he's ever eaten!!!! Theses glazed apricots and the best I have ever tasted! High quality, soft, and delicious. The company is accommodating to shipping requests as well. ProsBeauTiful and arrived quickly. Service at your company is seamless. What a pleasure. ProsThe bags; no frills: your promptness --- and right between snowstorms, too. Wonderful fruit but one bag had a small leak. Suggest better packing. I will probably order again. I am glad you now have the 1 lb. bag of Australian Glazed Apricots. Now I can give them to more people when we have a certain money limit. They are delicious, good marketing move. Love them! These are some of the best glazed apricots Iâ€™ve ever had. My dentist thanks you. all I can say; they last me 4 days!!!!! The glazed Apricots were absolutely the best I ever had - wow! What a great price! The glazed apricots arrived in perfect condition. The quality was the impeccable. Keep up the great work. These apricots are like little treasures, each one is plump and juicy. Truly a delight.